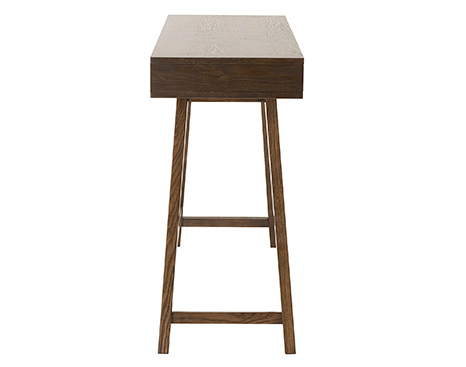 The Daniel Console Table is a great combination of contemporary design and functionality. 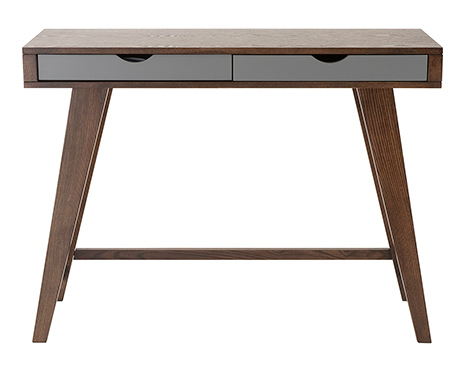 This contemporary table features a beautiful Dark Walnut finish with two Grey storage drawers. The Daniel Console Table, along with its simple design is a great addiction to any living room or working environment.